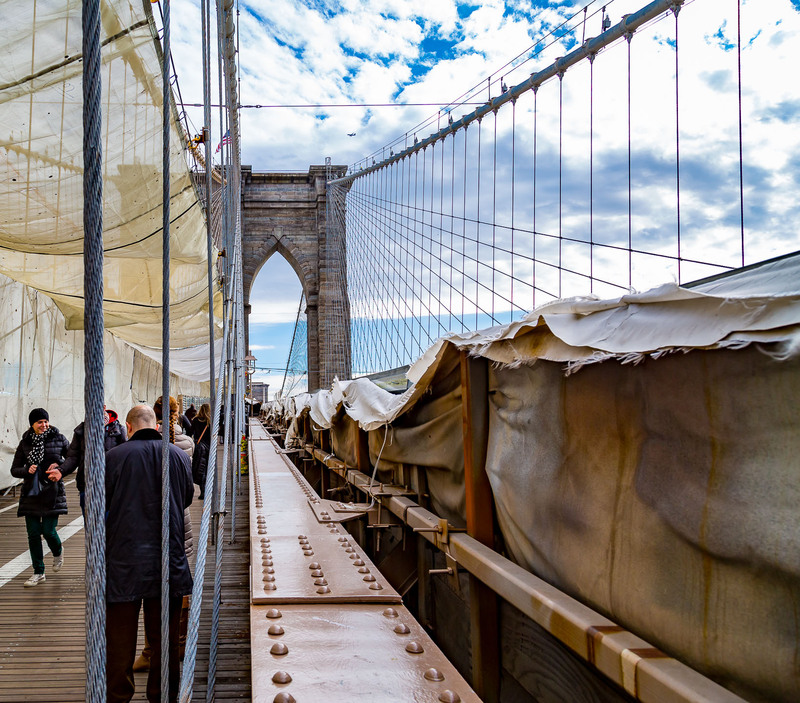 The Brooklyn Bridge Restoration. Architect in 1863: John Augustus Roebling. Photo: © Jonathan Hillyer.